Wedding Open Viewing Day where Zoe and the rest of our specialist Wedding Events team will be available to discuss all your wedding requirements and show you around this fabulous refurbished venue. Welcome to the Alma Lodge Hotel & Restaurant. A 3 Star AA Hotel, independently owned & operated by the Tavini family. 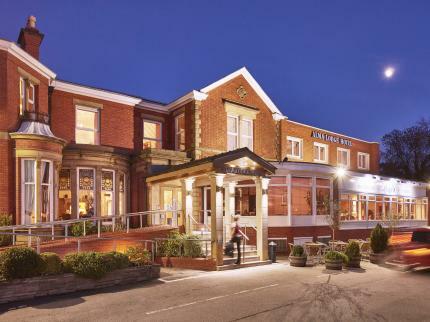 Their friendly & efficient service has earned the Alma Lodge Hotel its longstanding reputation as Stockport’s Premier Venue for Weddings, Civil Ceremony’s, Special Celebrations, Conferences & Events.